I hope you had a wonderful Easter. I am late with my menu planning post because the family and I were enjoying a very relaxed Easter Sunday, playing games, watching movies, walking the dog and eating a healthy, vegetarian Easter meal. Of course, the kids ate all kinds of chocolate too, but I avoided that (for the most part). Now for my review of last week's menu plan. 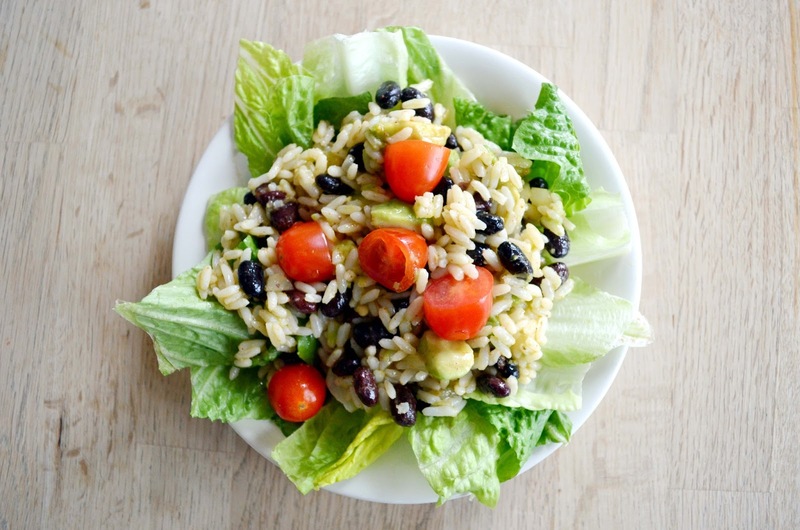 Monday's Black Bean and Avocado Rice Salad was a tasty little number and it stayed fresh for a couple of days, making for nice leftovers. On Tuesday, my menu plan called for potato salad, along with baked tofu and broccoli. I had just assumed we had enough potatoes. Why do I keep assuming these things? We only had two potatoes. I decided to make a quinoa pilaf instead. Frankly a healthier choice anyway. If you haven't heard the wonders of quinoa yet, let me summarize quickly. Although it's a grain, quinoa is also a complete protein containing all nine essential amino acids. It contains almost twice as much fiber as most other grains. It contains iron. It also contains lysine, which is essential for tissue growth and repair. Quinoa is rich in magnesium, which helps to relax blood vessels, alleviate migraines, control blood sugars and form healthy bones and teeth. It's also high in Riboflavin (B2) and manganese (an antioxidant). All that in one ordinary looking little grain? Sign me up. Read on for my pilaf recipe. 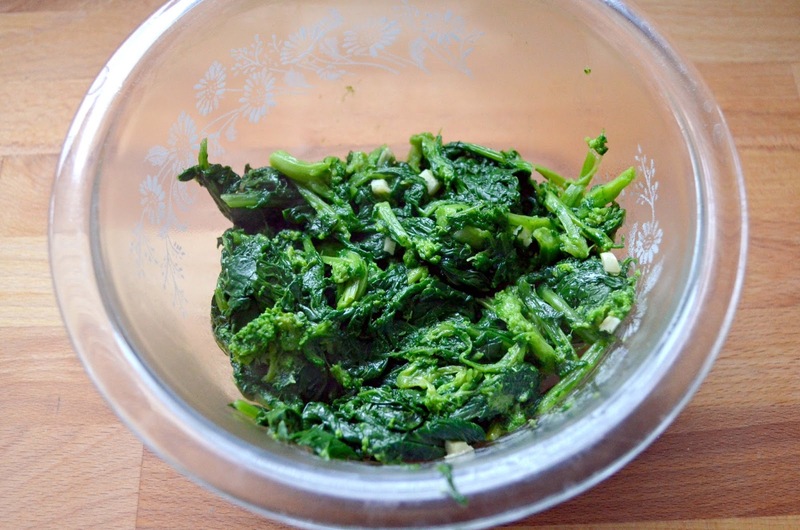 On Wednesday, we had a Simple Sesame Noodle Salad, served with rapini cooked with olive oil and garlic. Pretty good all around. 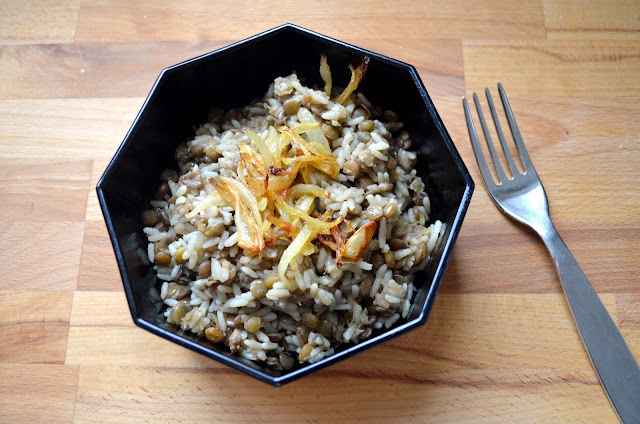 On Thursday we had our favourite lentils and rice. Always delicious, thanks to lots of olive oil, some salt and tasty fried onions. We had a sushi party on Friday night, ordering in sushi and vegetarian fried rice. On Saturday, I was supposed to make a cassoulet but we were late home from basketball and my husband decided to barbecue veggie burgers and vegetables. My mother-in-law sent us a lasagna, via my sister-in-law. I'm so excited! Awesome food, no cooking! We have leftover chickpea burgers from Easter dinner. We bought a tofurky roast for Easter and didn't end up leaving enough time to cook it. We will be visiting my MIL for dinner. Yay! Eating out at a basketball tournament. Cook quinoa according to package directions, using vegetable broth rather than water. While quinoa cooks, put oil in a large skillet over medium heat. Add carrots and orange peppers and saute for 5 minutes. Add onions and cashews and saute another 3 minutes. Stir in garlic and saute for 1 minute. Remove skillet from heat. When quinoa is cooked, stir in the vegetable mixture, nutritional yeast, basil and Bragg's. Serve and enjoy. Great Menu Plan! All look so delicious ,love your Pictures! You always have the best food pictures, yum! Quinoa is an amazing food, isn't it? Love the sound of your pilaf. Glad you had such a nice Easter! I probably say this every week but your menu looks amazingly good! Thanks for sharing the recipe. 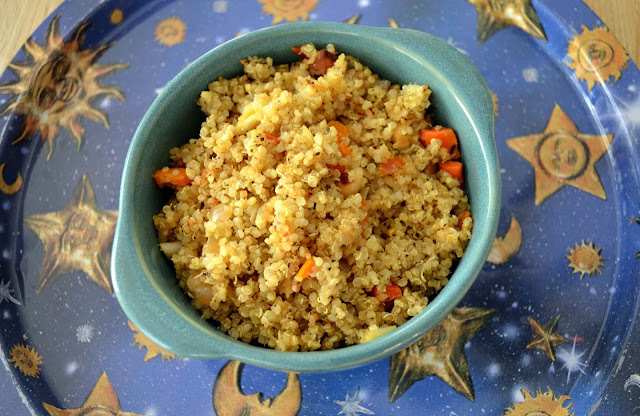 Your quinoa salad looks amazing - pinning this as I simply will have to try it. Way to improvise with that last minute quinoa pilaf! 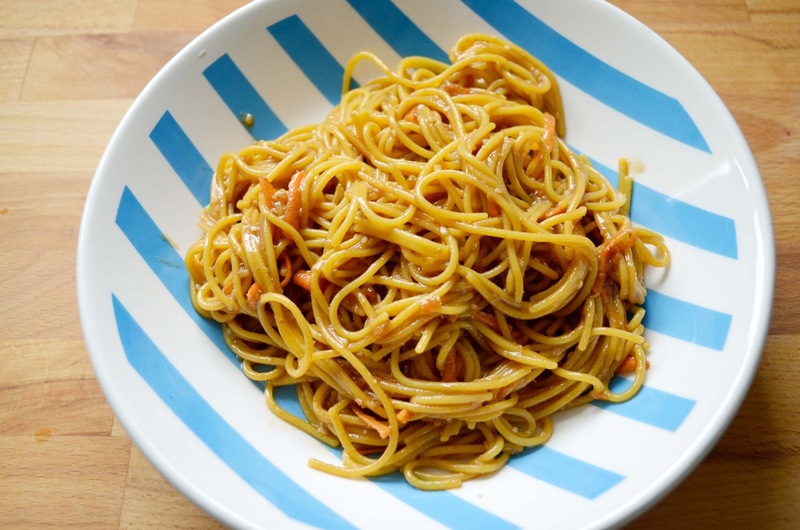 it sounds perfect for me to, since I almost always have those basic ingredients on hand. What I was trying to type before my power went out (it just came back on) was - have you ever thought about planning and preparing healthy meals professionally? People pay big bucks for that kind of stuff! I'm glad you got your power back Wendy! I have never thought about that kind of career, because I don't even want to make meals for my own family. ;) Never say never though. If it's a career, you make the time for it right?